During 2015 Argentina produced 11,313 million liters of milk. While 8,800 million liters (209 liters equivalente/capita) where consumed locally , it left an exportable surplus representing 420,000 tonnes. Due to global crisis during 2016 the production fell -12,4% and 2017 might keep declining since experts estimate -2% to 0% respect 2016. The industry maintains a level of spending + investment of nearly 4,000 million a year (AACREA, 2011) and shows a level of direct employment, and dairy industry, around 84,000 jobs (Yearbook 2013, FUNPEL). Macri´s administration will try to put Argentina again into the world market, and dairy is in first line. The constraints to sustained growth in Argentina’s dairy recognize, on one hand, macroeconomic factors, on the other problems of the dairy chain. Obviously, both are related. Local dairying market needs transparency in the milk price formation, as well as information related to the general operations of the dairy chain. Also generate an economic environment with clear rules and legal certainty that will attract investments to expand the installed milk drying capacity to ensure increase of the export volumes. On the other hand Argentina while releasing the dairy trade, both domestically and externally, must implement automatic export VAT refund and support the activity with export pre-financing, inventory financing and loans at reduced rate for industrial investments and / or the production sector. 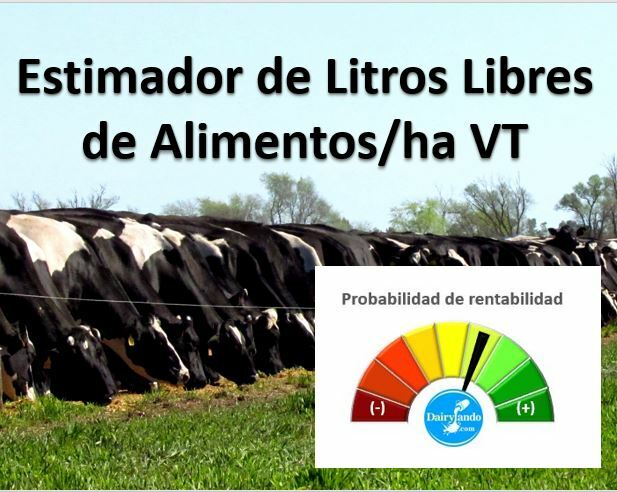 Also take a look to the Argentine dairy production systems post.